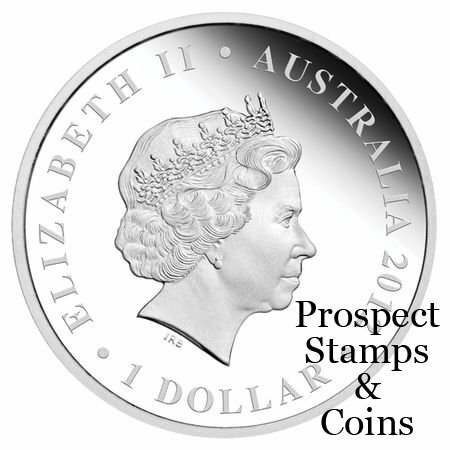 The Perth Mint attended the Perth ANDA Coin, Note and Stamp Show in March 2012 and released a very limited special release. It is the Celebrate Australia Wetern Australia 1oz silver dollar coin. 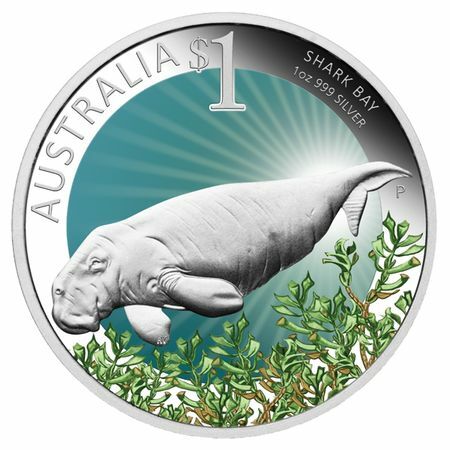 The coin’s coloured reverse symbolises seagrass in Shark Bay’s sun-warmed waters. 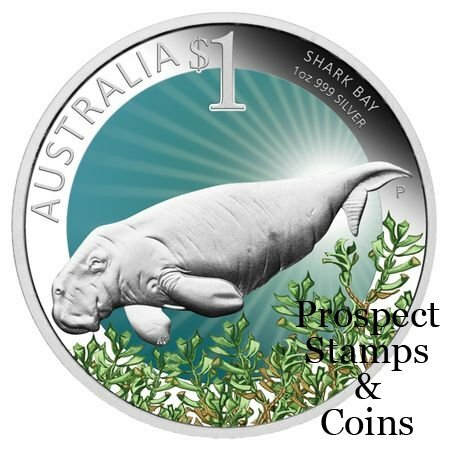 The design features a dugong, one of the many wonderful inhabitants of an area teeming with marine life. 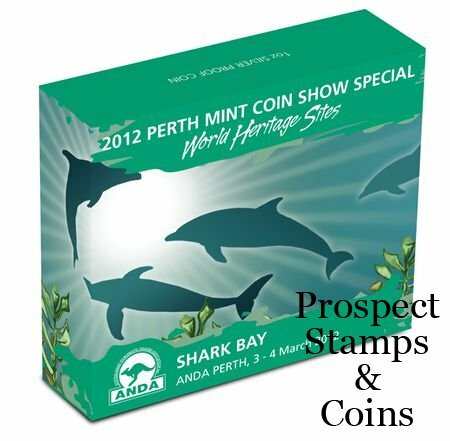 No more than 2,500 of these ANDA Perth Coin Show Specials will be released. 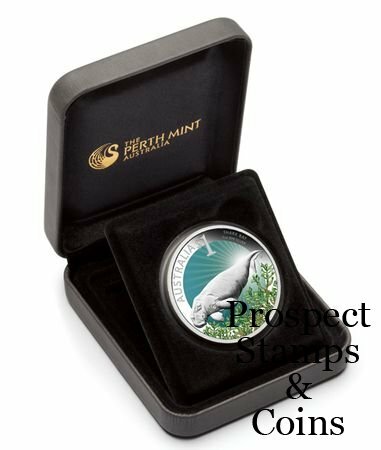 Each coin is housed in a presentation box and illustrated box-shipper featuring the logo of the Australasian Numismatic Dealer’s Association (ANDA). Each coin is accompanied by a numbered Certificate of Authenticity.